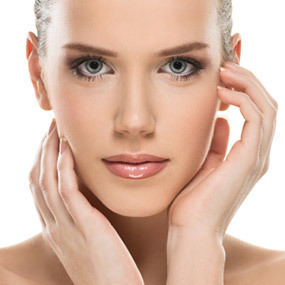 AG is Sydney’s premier and result focused facial and body clinic. We focus on our client’s confidence and rejuvenation of their life’s impression. AG’s high success rate for client’s dramatic skin improvements are due to our commitment for the highest quality service with continual research for over 30 years. A woman’s body should be her pride. 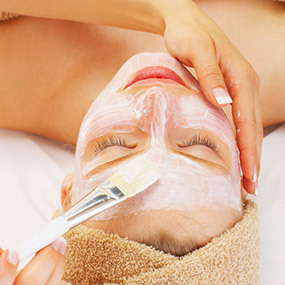 We provide body wraps, natural massages with product treatments that will enhance the radiance of both body and face. AG’s products are sourced both locally and internationally. We used both natural and advanced technological procedures for the best possible results. 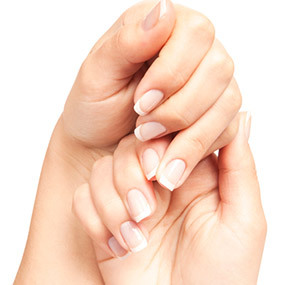 A hassle free beauty solution for the busy everyday woman who doesn’t always have the time. The style of the eyebrow is the core of all your confidence, and should never be forgotten in a your beauty regime. Waxing for all areas of the body, and face. Great for the summer days! AG is a women’s only clinic that aims to rebuild your skin’s natural radiance and integrity of the whole body’s health. Call to make a booking for a professional consultation on your skin today! Amazing Grace Beauty Group delivers highly innovative and industry leading techniques for facial treatments. We welcome every client as one of our family members and provide the optimal experience in quality and comfort.